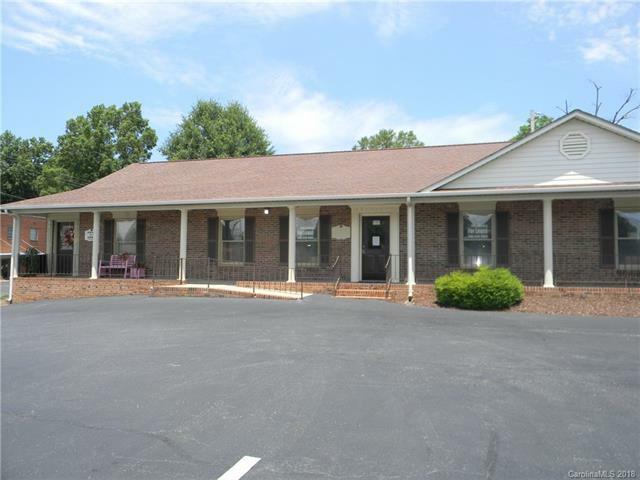 Excellent location in one of Gastonia's premiere small business areas. High traffic boulevard with great visibility for customers/client to find you! Signage available. One story bldg with handicap accessibilty. High efficiency heat pump system. Remodeled interior w/premium medical grade commercial carpet. Apx 2000 sqft w/spacious attic storage. Interior walls can be reconfigured into smaller office spaces, or Seller will consider sub-dividing this unit. Zoned OLC - Office/Light Commercial. This unit may be purchased with unit 1300 Garrison, MLS 3398441 priced separately.